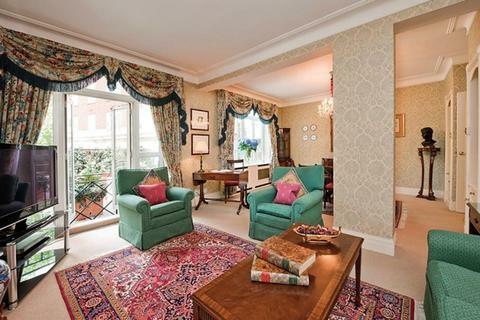 Marketed by Knight Frank - Mayfair. 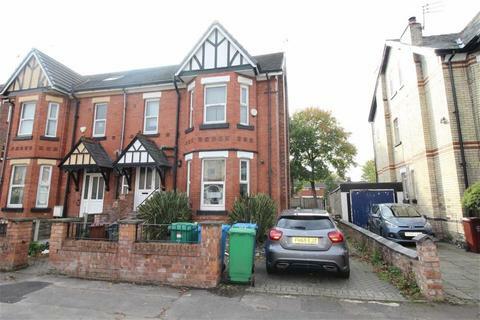 Large 10-bed house in a prime Fallowfield location! The Landlord also owns the 7-bed and another 10-bed next door, so would be perfect for large groups of friends. Marketed by House Manchester - Manchester. 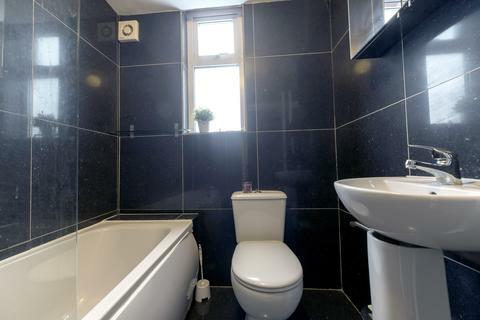 Marketed by The Property File - Manchester. 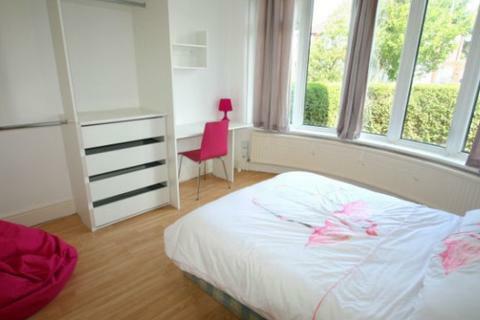 One of our premier properties – arguably the best student house in Fallowfield! 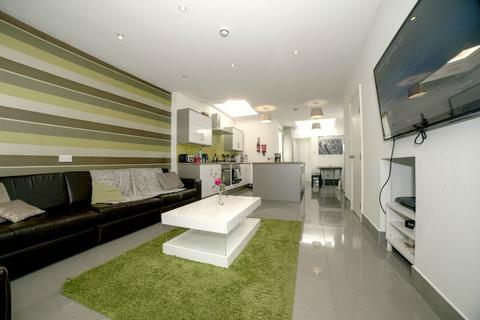 Arguably the best student house in Fallowfield, this property is definitely worth viewing! Marketed by Jordan Fishwick - Withington. 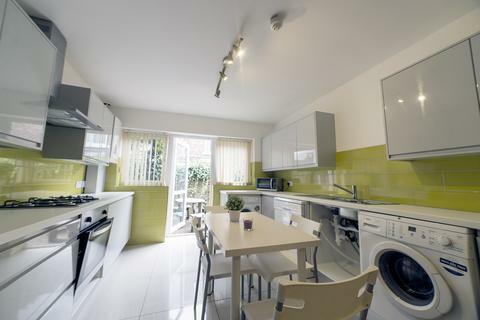 Newly refurbished mid terrace available in the heart of Fallowfield. 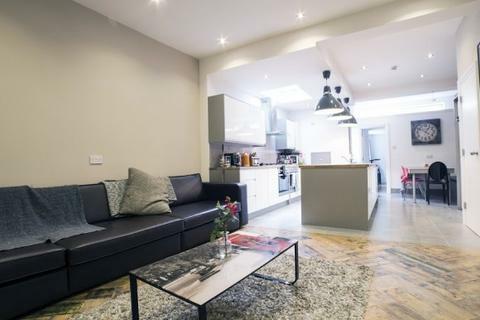 This incredible house is unlike no other student house. 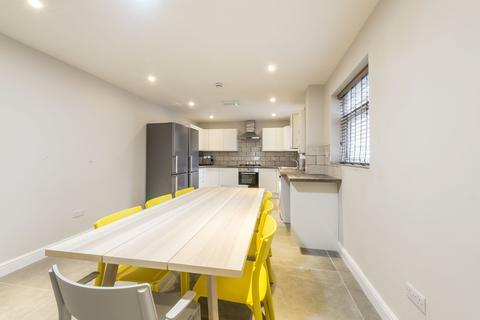 Situated over 4 floors this stunning property has 8 double bedrooms, 3 bathrooms, cinema style lounge and spacious open plan kitchen/diner. 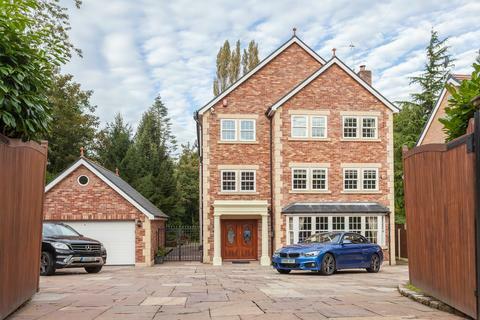 Situated just 30 seconds away from Wilmslow Road, this property can’t be beat in its location! Marketed by Jackson-Stops - Hale. 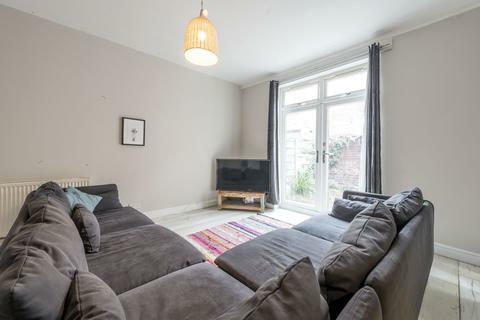 Fantastic location close to Wilmslow Rd, this recently refurbished semi has 8 double bedrooms, large LCD TV in living room, spacious living/dining area, contemporary fitted kitchen and 3 bathrooms. There is off road parking and gardens to the rear. 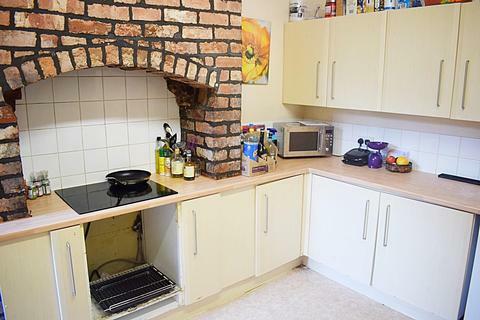 Deceptively large period terrace available to rent. 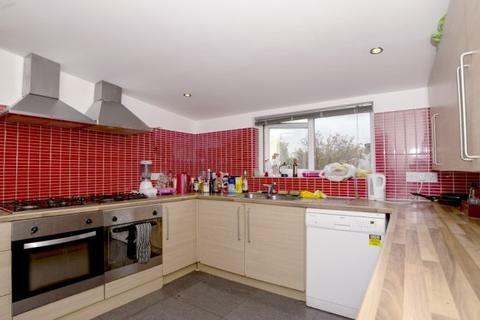 This recently modernised property has 8 double bedrooms over 2 floor. 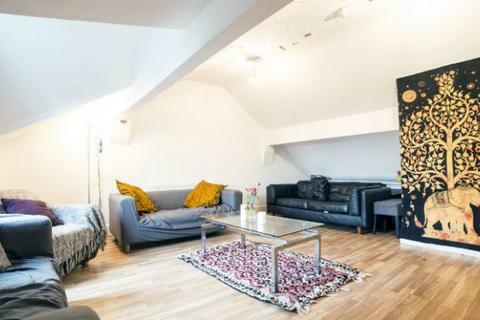 There is a bright open plan living area to the rear of the property with stylish skylights. 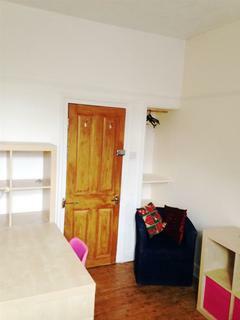 The property comes fully furnished and benefits from 2 bathrooms. 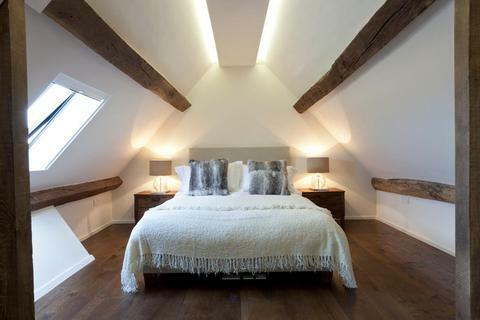 Beautifully refurbished terraced house available just a short stroll from Wilmslow Rd. 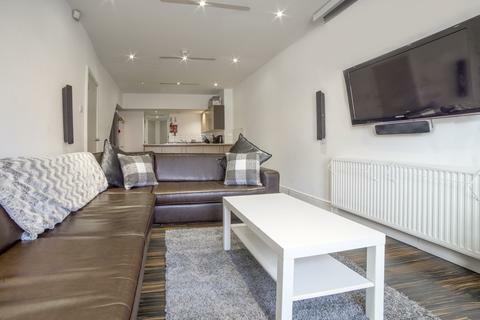 There are 8 double bedrooms over 3 floors, Large living/dining/kitchen area, 2 bathrooms, leather sofas, newly decorated throughout, Large LCD TV in living room. Sky and internet included. 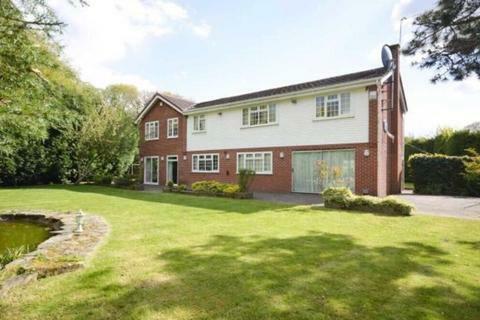 Large 8 bedroom property with open plan kitchen/living room and large garden. 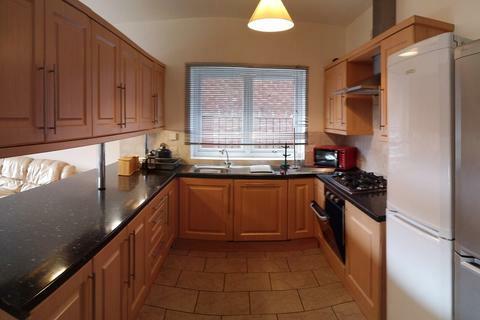 Large 8 bed house situated in Rusholme close to all major bus links to the universities and Manchester city centre. 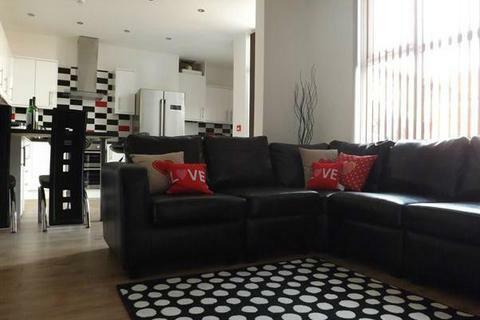 Fully furnished lounge, dining room, kitchen and 8 double bedrooms.